As you are aware, I’ve been under the sway of one Cristina B. Shiffman of Philadelphia since the earliest days of this blog. Cristina has good ideas and great taste, combined with a commendable ability to git ’r’ done. No muss, no fuss. So when Cristina made a double-wide version of the Parallelogram Scarf from Field Guide No. 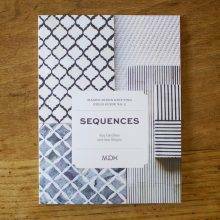 5: Sequences, I immediately wanted to follow her lead. All the cushy, subtle color and warmth of the Original Parallelogram, but twice as wide, for even cozier cocooning of the neck. I’ve already knit one Parallelogram Scarf. The simple, compelling 2 x 2 rhythm of knits and purls (always one step off, to keep the knitter mildly on her toes), was a joy from start to finish. 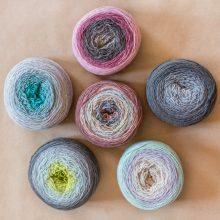 The yarn—Freia Fine Handpaints Shawl Balls—probably had a lot to do with it. 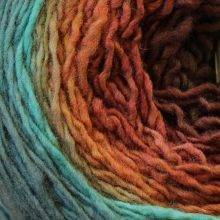 Using two shades of this slow-changing, lush merino single, there is a lot of entertainment per yard. Is it changing now? How about now? Wait—it changed when I wasn’t looking. WHAT? I could play this game all day. 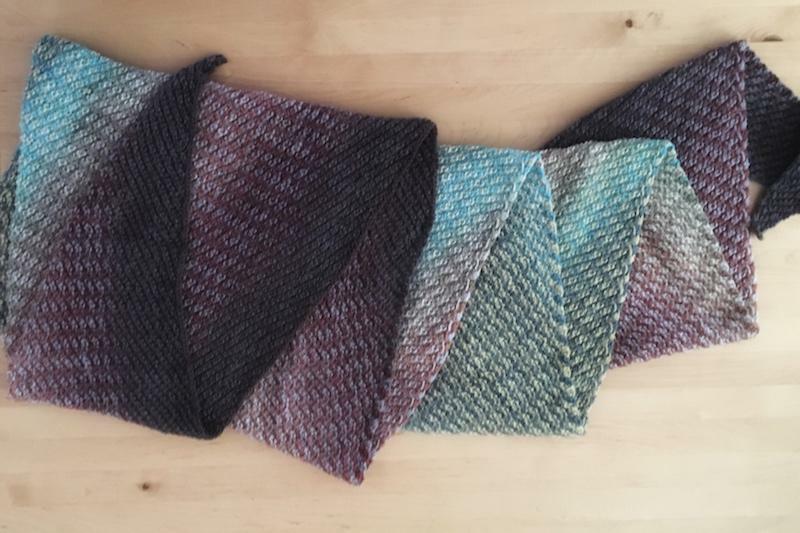 I gave my first Parallelogram Scarf to a friend who admired it, and had the pleasure of seeing it wrapped around her neck many times during a winter that went on and on. I was glad my friend wanted it, because I had decided it was Not For Me. I wanted this scarf, but I wanted it wider. Like Cristina’s. 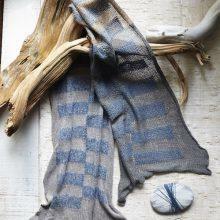 Cristina’s Double-Wide Parallelogram scarf in two shades of Freia Fine Handpaints: Canyon and Sulfur Springs. Same scarf, different lighting. I love the dramatic light/dark contrast of the two shades cristina chose. On the way to Shakerag last week, I cast on 181, an addition of 80 stitches to the Original Recipe Parallelogram. 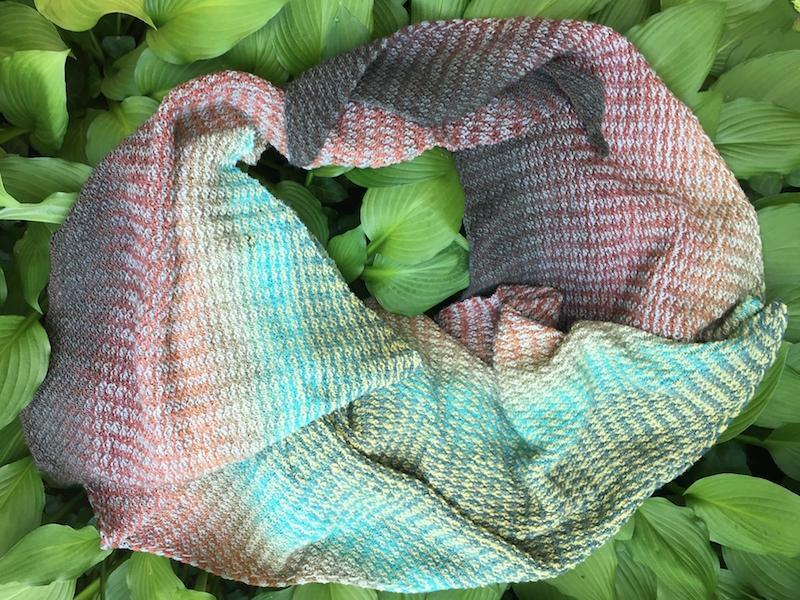 I chose two Parallelogram Scarf kits from the collection of lonely photography samples at MDK Headquarters (unsaleable because we had taken their labels off, but otherwise in perfect condition, and clamoring to be knitted up). That adds up to 4 skeins, of which I imagine I’ll use somewhere between 3 and 4. The go bag of my dreams. my first two shades are lichen and purple heart, from two different parallelogram scarf kits. This was the perfect project for driving (riding, with you at the wheel) to and from Sewanee, sitting around the St. Andrew’s campus during the three days of the MDK Knitting Getaway, and flying home. 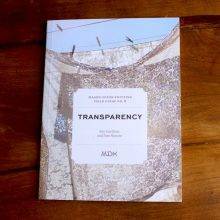 It will continue to be the perfect project for our upcoming junket to Cleveland and back for the big TNNA yarn-industry trade show. 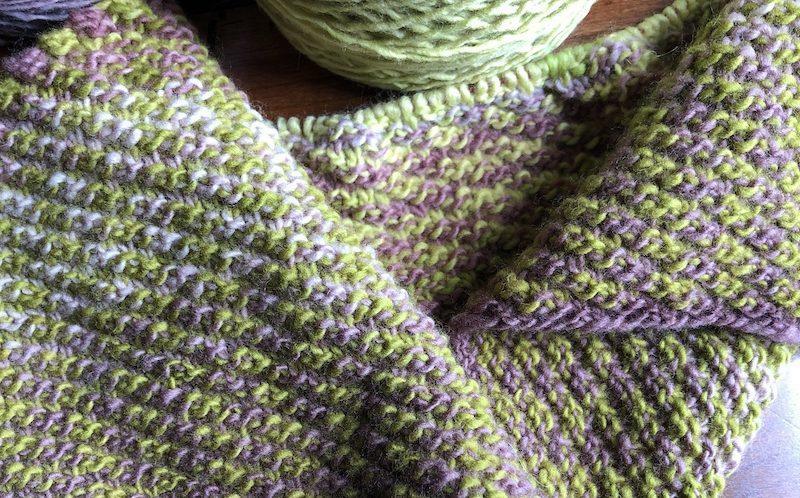 Soon after, with any luck, I’ll have a double-wide Parallelogram Scarf to store away for the first nippy days of autumn. Don't leave home without it: the Parallelogram Scarf is a faithful (and colorful) traveling companion. Love these scarves. The color combinations are scrumptious. Those are Lichen and Purple Heart and they’r even more gorgeous in your hands! I haven’t cast mine on yet – I have the yarn. Now I wonder if I should pick up two more skeins to make it a wrap. I do like the idea of something wider. Hmm. Oh yummy—may have to give in and buy. I would totally buy the photography sample ones. Label doens’t have to be attached. Fell in love with yours as you were working on it at Shakerag❤️ Can’t wait to start mine! These are lovely, both single-wide and double-wide. (I went back and peeked at your first one.) And the “Go Bag of [your] dreams” is often my choice, too. I love a clever yarn bag with special pockets or other features, or even a semi-clever one, like the one I have from Jo-Ann Fabrics emblazoned with “Procrastiknitting,” but I really only have two requirements when it comes to project bags. 1) Is it clean? and 2) Is it empty? Yes and yes? Perfect! Now I wish I had bought 4 balls! My exact thoughts. Going to look at the choices again. You’ve made good progress in this, as I remember when you started the project. Thanks for hosting the best knitting retreat ever! I love the idea of the wider scarf— long skinny scarves always make me feel like I’m strangling myself! But of course I just ordered the secret preorder Knit Stars kit and only got one…Will MDK be offering just the yarn for sale rather than the yarn + pattern? I have been dreaming about this pattern since the field guide came out — and trying without success to find a yarn in my stash to use for this. The introduction of the Freia yarn bombs was my undoing. 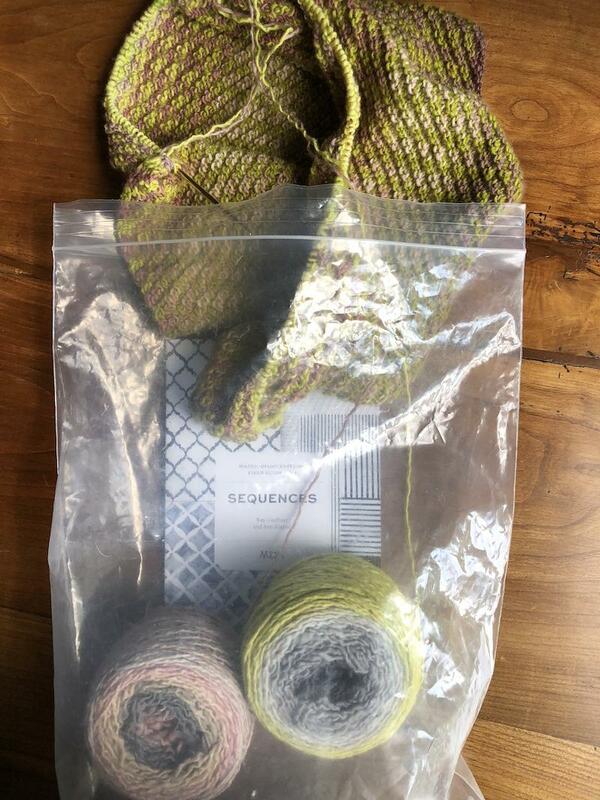 I tried to ignore it sitting in my cart for two days — but it’s siren call made me click 🙂 I have a lot of work travel coming — and it appears I’m going to bang out a parallelogram instead of a sweater (which by the way would be fully supported by my stash). Ah the fickleness of project priorities….. 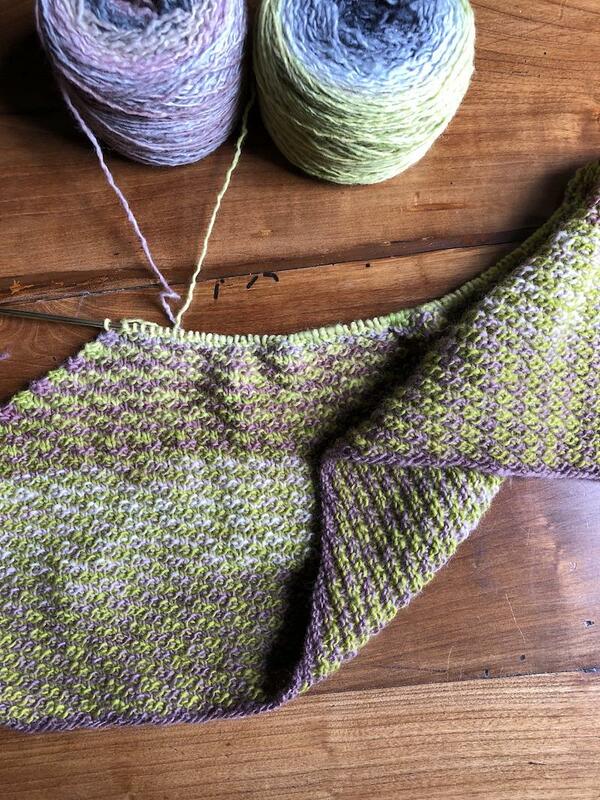 I also made a decision to bang out this parallelogram scarf…I started it last week since I thought it would take forever. It will still take forever, but since I live in the midwest and we are under the polar vortex, I have lots of spare time for knitting right now!! I have about 5″ finished already and the yarn is gorgeous!! What else can we make with that yarn? Is there a “best way” to combine four balls? Or are you actually knitting the first two combinations and then the second two. I haven’t started at all yet. Just staring at my two-ball knit and waiting for it to speak.